Love your outfit as always! Stunning dress! 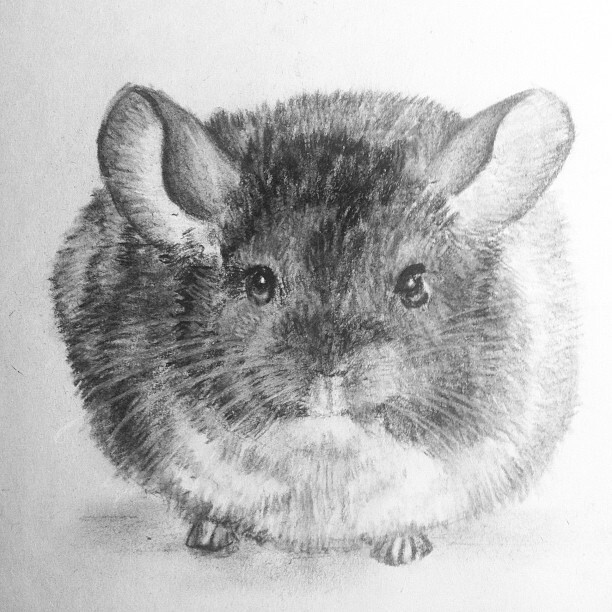 Also your drawing of the chinchilla is so adorable and yes it looks so so fluffy and cute! I love how you got the lighting right and it's texture! Oh i love you, I'v been ogling at these shoes for a long time! So should I order the size I usually wear? And they are comfy, aren't they? (Too bad, I'm sure on me they will look not a quarter as good as on you...) Stunning outfit btw! oh yeah photo cred! i like the outsiders reference in the title :) I can't wait to see the tree, it sounds really interesting from what you've told me about it, haha! Obsessed, you make this dress look sick. Great look and great style.